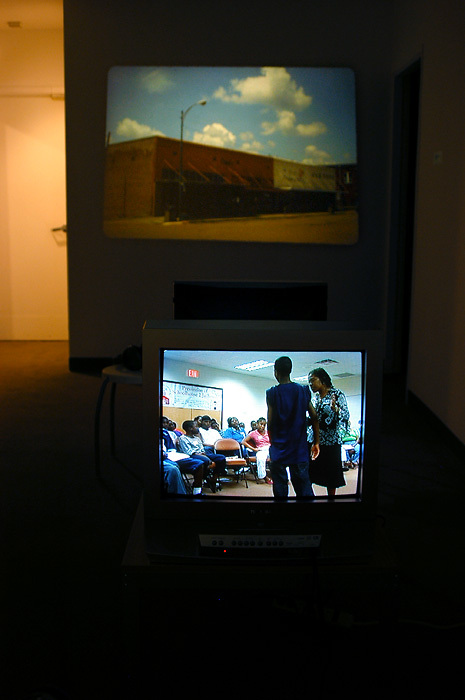 “Mississippi 2004: Potential Speech” began with an invitation by community activists in Lexington, Mississippi to help them document community testimonies around the state’s youth prisons — named “Training Schools” — in preparation for a set of hearings in the state legislature about the prisons’ abusive conditions and the indiscriminate criminalization of Black youth. 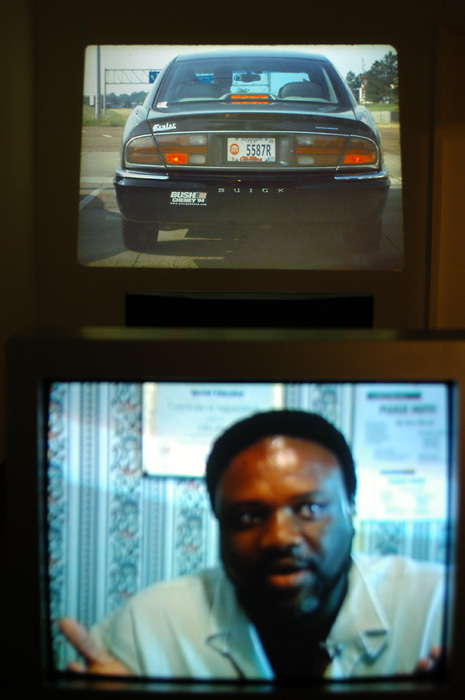 The trip included eleven days of driving around the state, interviewing boys who’d been in the facilities, and editing the collected testimony into a short video to be shown at the hearings. 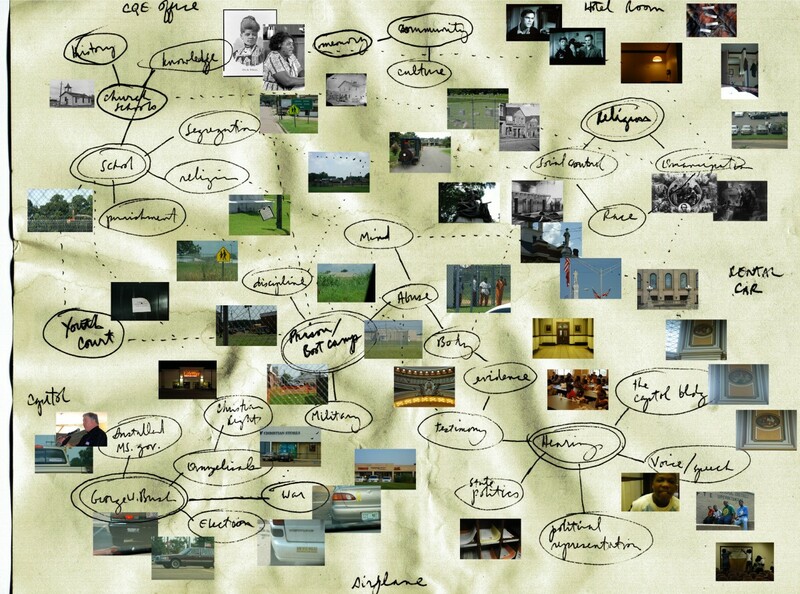 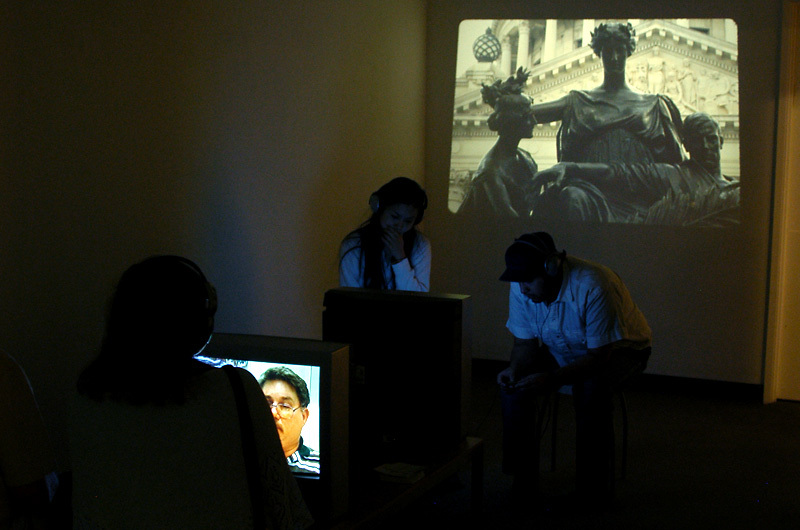 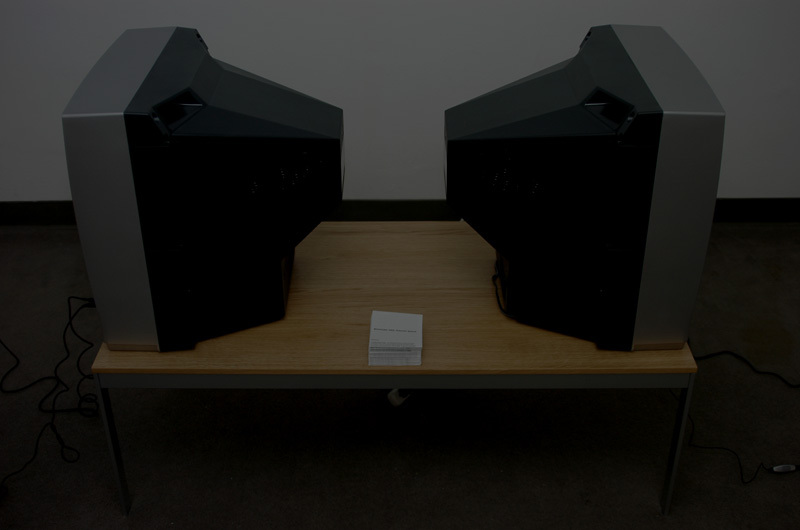 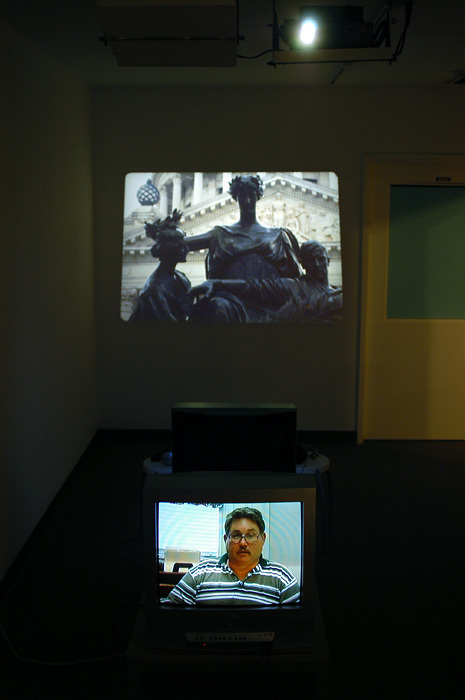 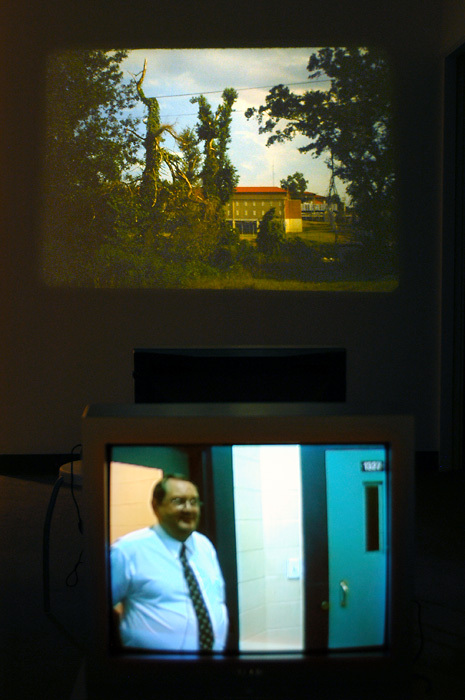 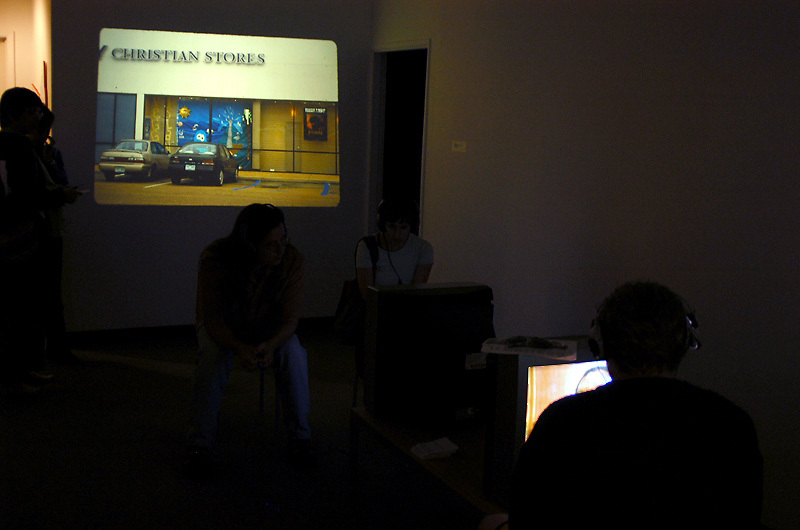 The resulting work that followed this immediate application was a slide projection and video installation attempting to think of the story within the larger context of the 2004 presidential elections, the present day role of the “red state,” and the conditions of political speech that the post-9.11, post-Civil Rights context were based upon. 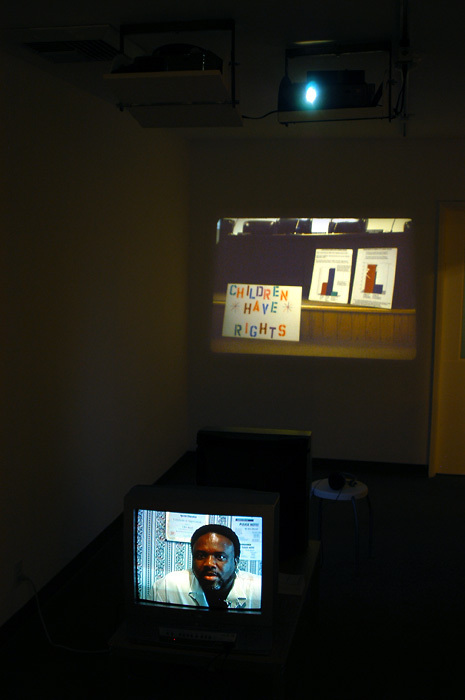 Part of this project is included in the Ultra Red public record archive under Fifteen Sounds On the War of the Poor, Volume I.